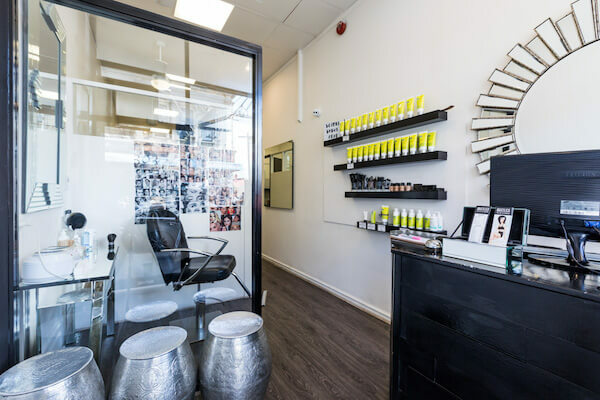 We like a salon that specialises in one thing and Brazilica Collingwood are pros in waxing and brows. Their brazilian wax is as gentle and thorough as it gets, and they make it quick. Their brow specialists tailor their service to each customer, giving you the brows that suit your shape and style.